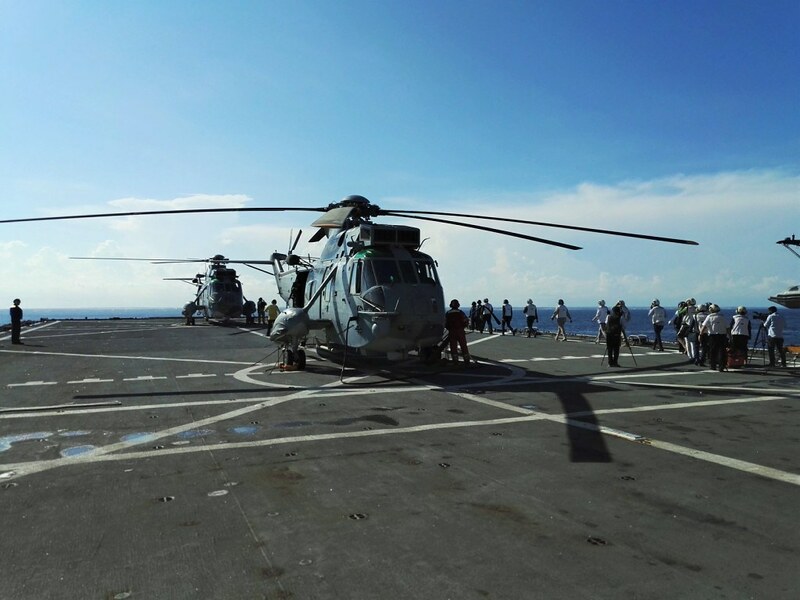 During a recent port visit to The Seychelles, the EU Naval Force flagship, ITS Andrea Doria, conducted a counter-piracy exercise called ‘Exchange 2015’ with members of the Seychelles Coast Guard and Maritime Police. 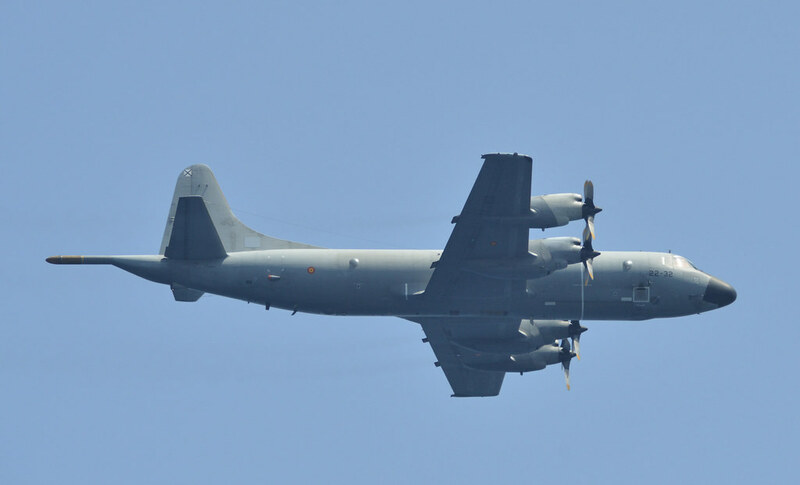 The exercise was planned and coordinated with staff from EUCAP Nestor. One of the main aims of the exercise was to practice evidence gathering techniques, with a focus on the importance of being as meticulous and thorough as possible when collecting evidence for potential piracy trials in a court of law. 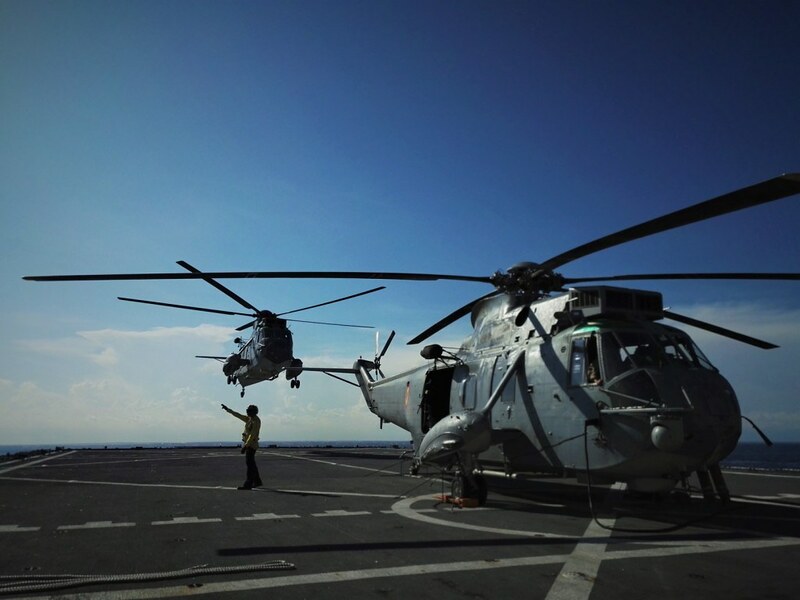 The training was made as realistic as possible, with ITS Andrea Doria’s Boarding Team working alongside Seychelles patrol ship ‘Etoile’, as well as two Seychelles Coast Guard (SCG) sea boats. 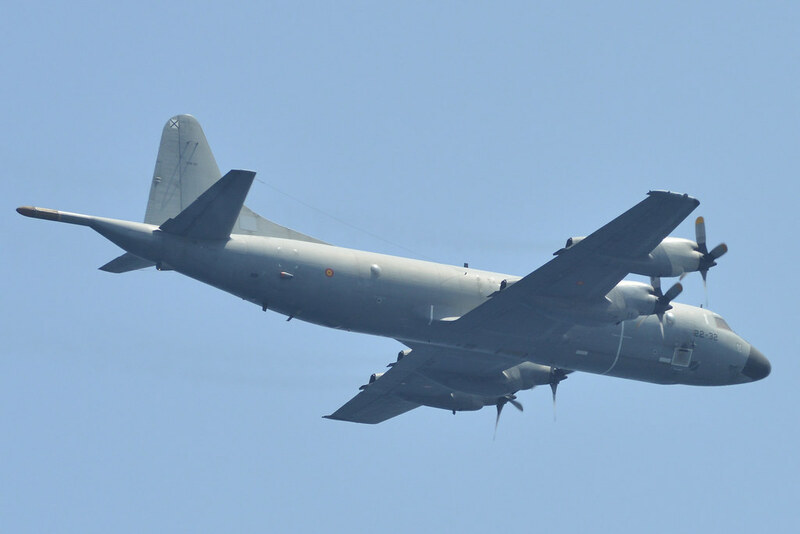 The Italian Navy destroyer’s embarked EH101 helicopter, as well as a Maritime Patrol and Reconnaissance Aircraft also took part in the exercise, which took place close to the Island of Mahe. 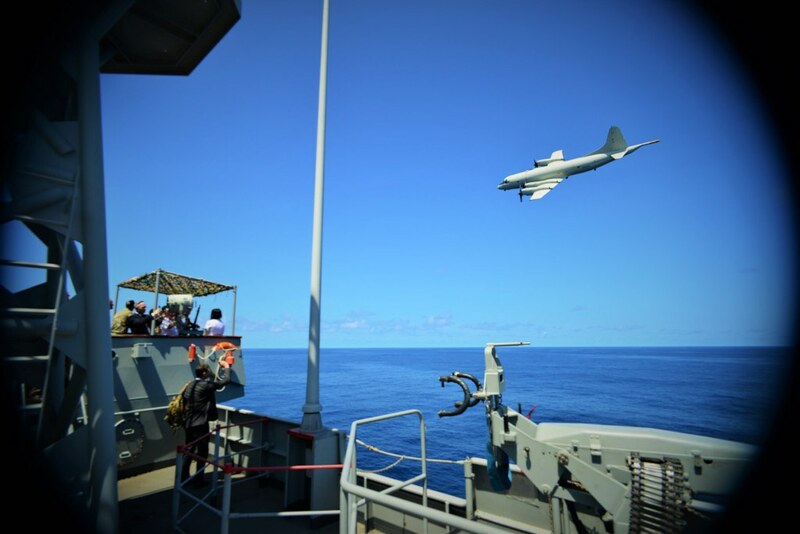 Critical to the success of the exercise was the collaboration between the ITS Andrea Doria and EUCAP Nestor personnel, alongside representatives from the Seychelles Maritime Forces. 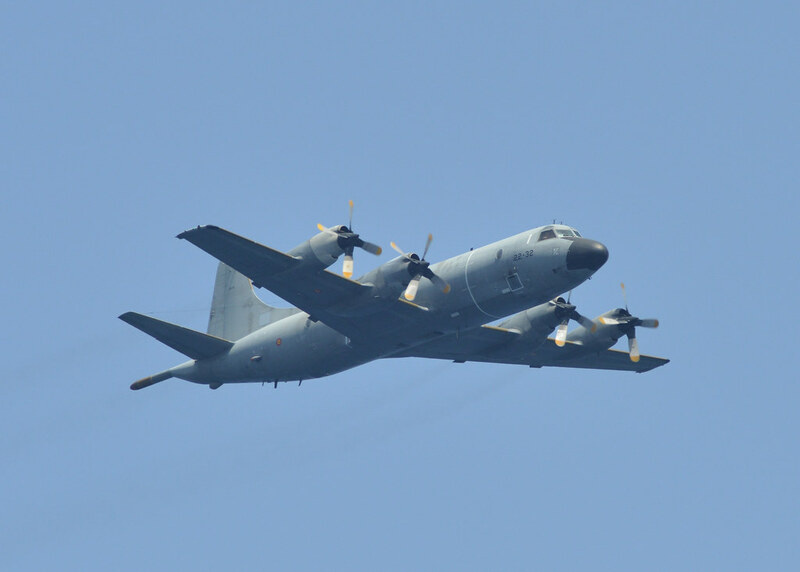 This collaboration involved several meetings and a pre-sail conference in order to set-the-scene for the counter-piracy training. The exercise began with the sighting of a ‘suspicious’ white skiff, that acted as a pirate vessel. On receipt of an alarm that was broadcast by the SCG, ITS Andrea Doria commenced an approach to the skiff. 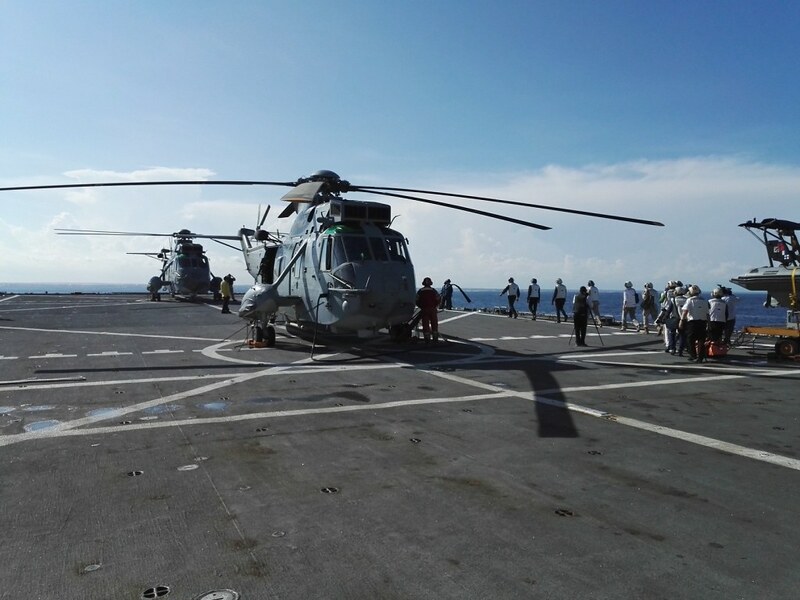 After a number of ‘suspected pirates’ were apprehended, specially trained personnel on board ITS Andrea Doria demonstrated to representatives from the Seychelles judiciary system how the EU Naval Force would deal with such an incident, and ensured that their expertise and skills were passed on for future use by their Seychelles guests. A group of journalists from SBC TV, the Nation and Today accompanied the exercise and had the opportunity to capture the process, interviewing those involved and gaining an understanding into the complexity of disrupting and dealing with a piracy case. 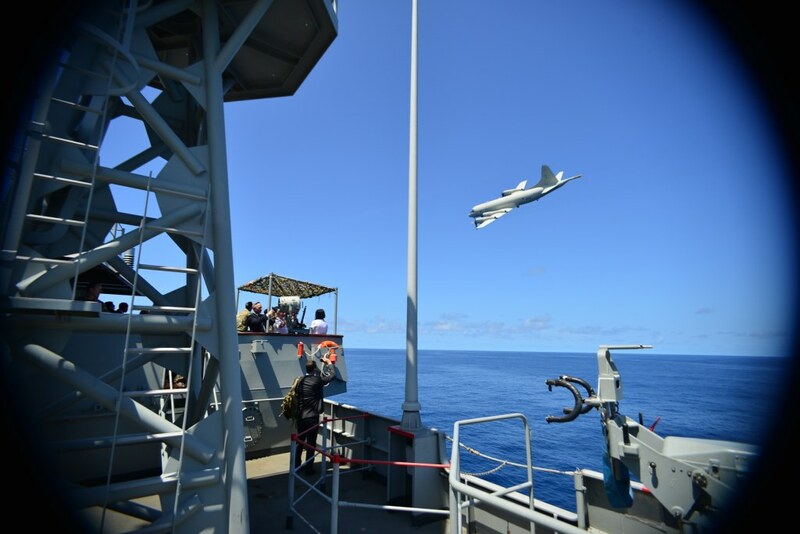 Teams from EUCAP Nestor, Seychelles court of law officers, Coast Guard and Maritime Police personnel also embarked ITS Andrea Doria to witness the exercise.